UPVC Sliding Windows in Vélez-Málaga - Juan Verdún S.L. 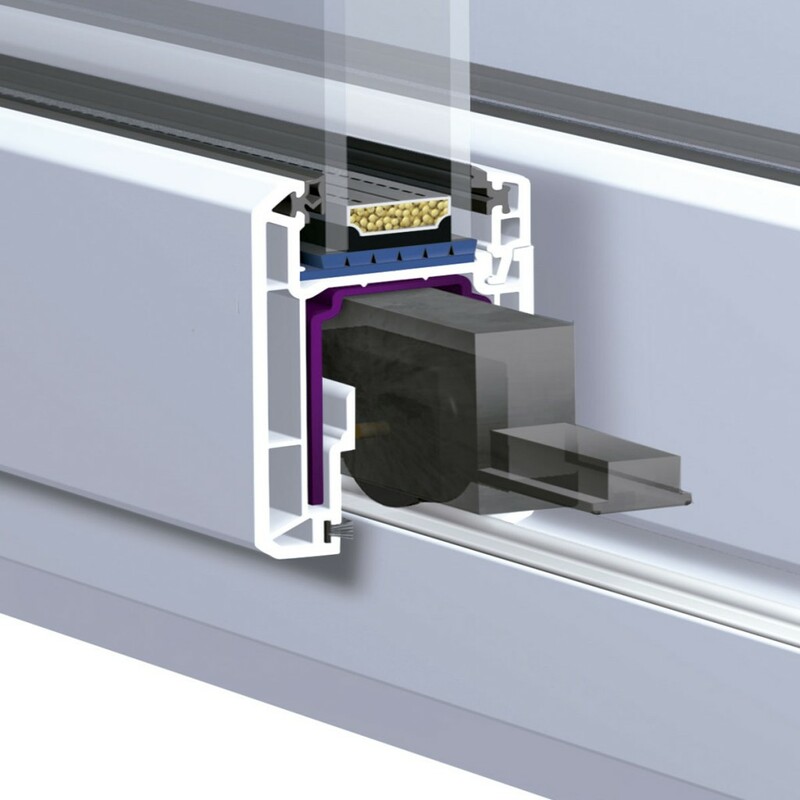 The Premiline profile has three insulation chambers and a width of up to 84mm. It permits glazing from 4 to 28mm. Interior frame inclined for improved drainage. Bevelled profiles and perfect finishing of the corners. 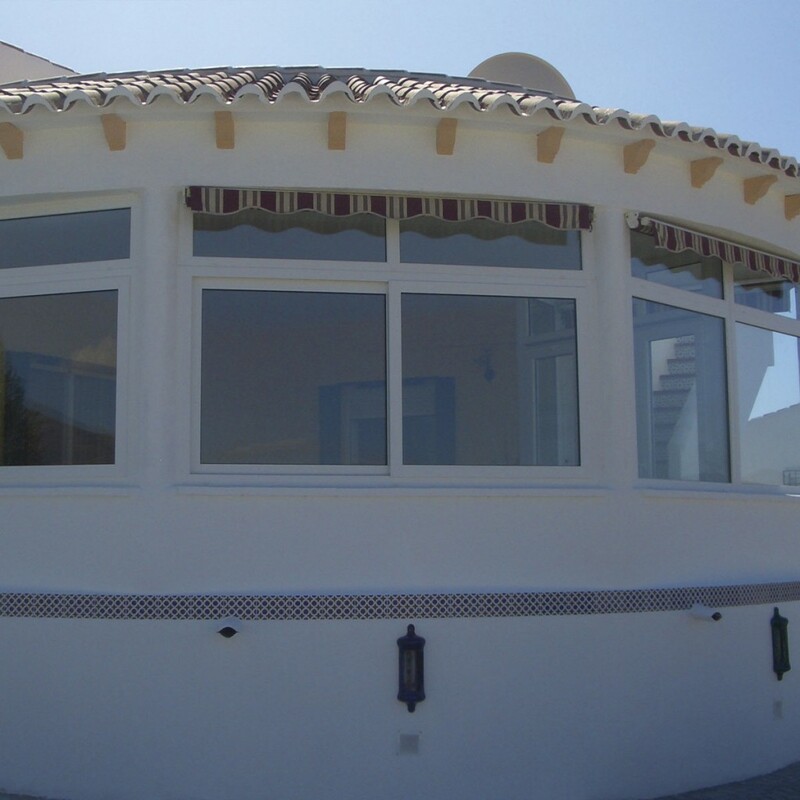 This system for PVC-U sliding windows has been especially designed for comfort. Achieves a smooth and silent movement thanks to its solid structure and the design of its stainless steel rails. It is a very durable and easy to handle system that fits in all kinds of spaces thanks to its multiple accessories. The quality of this system can be seen in the details, such as the finish of the corners or the high resistance of the rails. Its refined aesthetic design with a double bevelled door leaf combines perfectly with all types of decorations and styles. The insulation values are not as good as in the tilt-and-turn systems, since it uses a brush seal and the air intake is greater but the values are better than any aluminum window. In spite of not reaching the hermetic levels of the tilt-and-turn systems, the PremiLine System registers very good results in terms of acoustic insulation up to 34 dB of acoustic reduction.